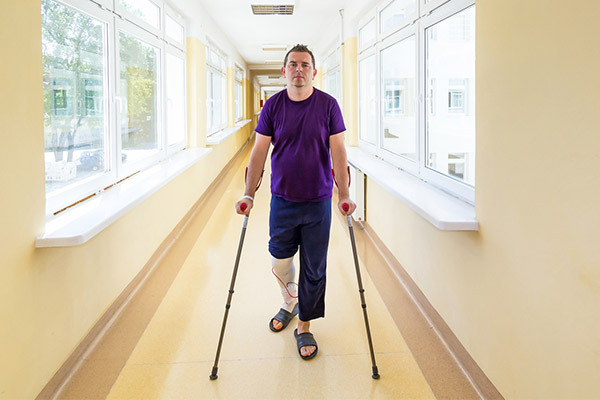 Work-related injuries are often very stressful for both the patient and the employer. These injuries can vary from acute traumatic injuries that result in fractures or soft tissue tears, to repetitive use injuries. Dr. Ali has experience treating a variety of patients who have experienced work related orthopedic injuries. He also has extensive experience in performing Independent Medical Examinations. Dr. Ali is focused on providing cost effective treatment, expedited scheduling and a quick turnaround on all patient reports and paperwork. Work injured patients will be scheduled within 1-2 business days. IME’s, physician forms and office visit notes will be completed within 1-2 business days. Patients will receive a work status on the day of their appointment.